FRANKTUARY | Pittsburgh's Best Mobile Video Game Truck & Laser Tag Birthday Party Place in Pennsylvania! Allegheny County and MORE! Stop down to the First Niagara Fan Zone and support our Pittsburgh Penguins for the Stanley Cup Finals! 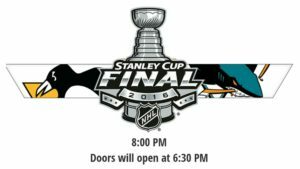 Root on our Penguins vs. San Jose Sharks for pre game entertainment before game 1 at the First Niagara Fan Zone located at Consol Energy Center. Free gameplay with Steel City Gamerz! Lets bring the cup back to the Burgh! First Niagara Big Screen – The First Niagara Fan Zone opens 3 hours before game time. All fans are invited to test their skills at a giant hockey inflatable, play interactive games, take advantage of free face painting and visit with Iceburgh and members of the Pittsburgh Penguins Ice Crew prior to the game! Steel City Gamerz – Will be stationed at the First Niagara Fan Zone prior to Game 1 on Monday! Get pumped for the game in this luxury, limo-style theater on wheels featuring 5 widescreen high-definition displays, surround sound and multiplayer gaming excitement! Go inside to play the latest hockey video games – for free! Miller Lite Party Plaza – Enjoy 24 oz. Miller Lite beers for only $6 at the Miller Lite Party Plaza located at the Verizon Gate! Opening 3 hours before game time, the Miller Lite Party Plaza will help you get ready for the game with free interactive games and a DJ! Bud Light Party Plaza – Enjoy 24 oz. Budweiser and Bud Light beers for only $6 at the Bud Light Party Plaza located at the Trib Total Media Gate! Opening 3 hours before game time, the Bud Light Party Plaza will help you get ready for the game with free interactive games and a DJ! Food Trucks – Grab a bite to eat before the game with the Penguins Food Truck round up surrounding CONSOL Energy Center! Food trucks scheduled to appear prior to Monday’s game include Franktuary and Nakama. Bid to win one-of-a-kind Penguins items from the comfort of your seat with the new Penguins Foundation silent auction app! Visit bidpal.net/pens from your smartphone to take home a unique piece of Penguins memorabilia Monday! “The Bulliest Dozer,” co-written by Penguins center Eric Fehr, is now available for sale at the Pittsburgh Penguins Foundation’s silent auction stand outside of the First Niagara Club. This children’s book about why bullying doesn’t pay is signed by Fehr for just $20. You can also purchase the book by using the Foundation’s mobile bidding app at bidpal.net/pens. As a reminder, new walk-through metal detectors have been installed at CONSOL Energy Center. The walk-through detectors are part of a league-wide initiative by the NHL to enhance security and allow arenas to deliver a smoother, faster screening experience. Previously, fans entering the arena were screened by security personnel with wands. The NHL policy of searching all permitted bags will remain in place. The walk-through metal detectors will be used for Penguins games and all other events at CONSOL Energy Center. Pittsburgh Penguins fans in attendance can get the VIP treatment with Upgrade Your Game! Upgrade Your Game offers fans access to once-in-a-lifetime Penguins experiences like in-seat visits with Iceburgh, pre-game Lexus Club dinner reservations, post-game photo shoots on the ice and premium seat upgrades! Simply download the Penguins app and register today under the “Upgrade Your Game” section! Please note, only small personal bags (purses, baby or diaper bags, etc.) 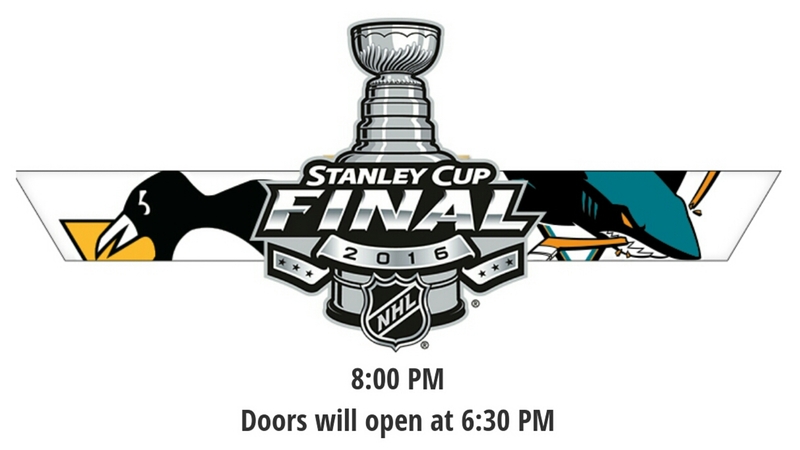 will be permitted inside CONSOL Energy Center and all items are subject to searches upon entrance. Large bags, coolers, backpacks and sealed packages of any kind are not permitted. In addition, CONSOL Energy Center allows only small, personal still-cameras equipped with a 3 inch lens or smaller. Cameras with detachable lenses or flashes are not permitted. 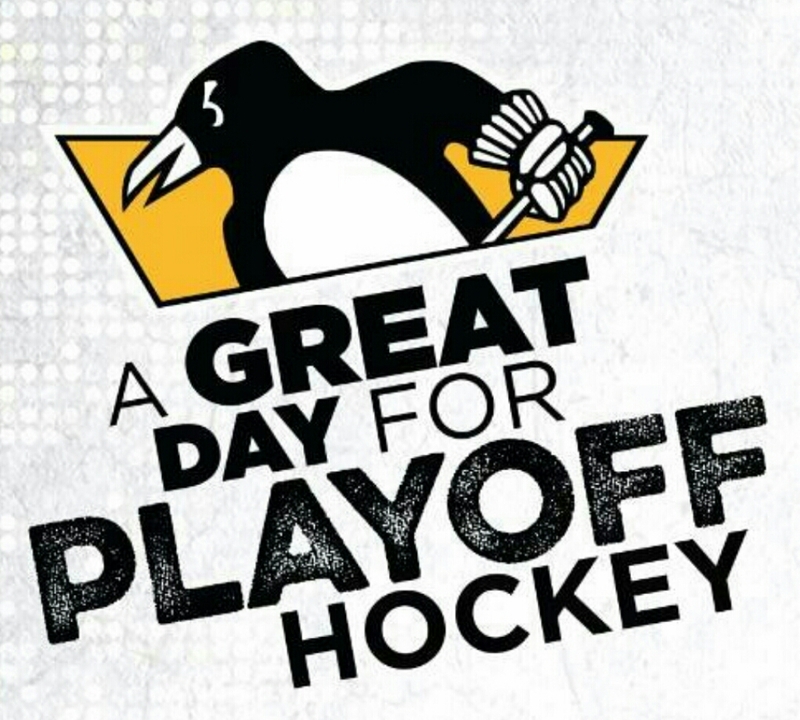 Nothing more exciting than a game 7 in playoff hockey! Join Steel City Gamerz prior to the big game in a final match up between our Pittsburgh Penguins vs. Tampa Bay Lightning. Fans attending Thursday’s game are reminded to use tickets marked “Round 3, Home Game 4” when entering CONSOL Energy Center. First Niagara Big Screen – Fans without tickets to Thursday’s game are invited to catch the game on the First Niagara Big Screen inside the First Niagara Fan Zone located at the Peoples Gate! The First Niagara Fan Zone opens 3 hours before game time. All fans are invited to test their skills at a giant hockey inflatable, play interactive games, take advantage of free face painting and visit with Iceburgh and members of the Pittsburgh Penguins Ice Crew prior to the game! Steel City Gamerz – Will be stationed at the First Niagara Fan Zone prior to Game 7 on Thursday! Get pumped for the game in this luxury, limo-style theater on wheels featuring 5 widescreen high-definition displays, surround sound and multiplayer gaming excitement! Go inside to play the latest hockey video games – for free! Food Trucks – Grab a bite to eat before the game with the Penguins Food Truck round up surrounding CONSOL Energy Center! Food trucks scheduled to appear prior to Thursday’s game include Franktuary and Nakama. Bid to win one-of-a-kind Penguins items from the comfort of your seat with the new Penguins Foundation silent auction app! Visit bidpal.net/pens from your smartphone to take home a unique piece of Penguins memorabilia Tuesday!